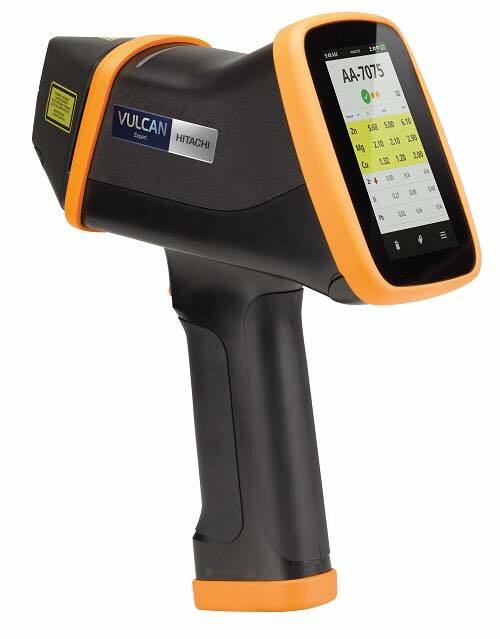 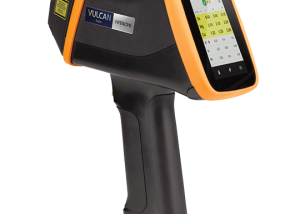 As well as providing new equipment, JMC specialise in equipment reconditioning. 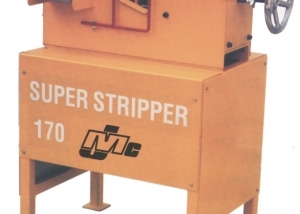 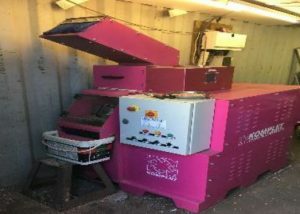 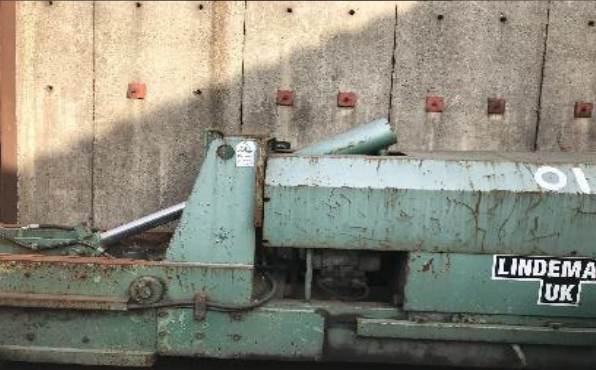 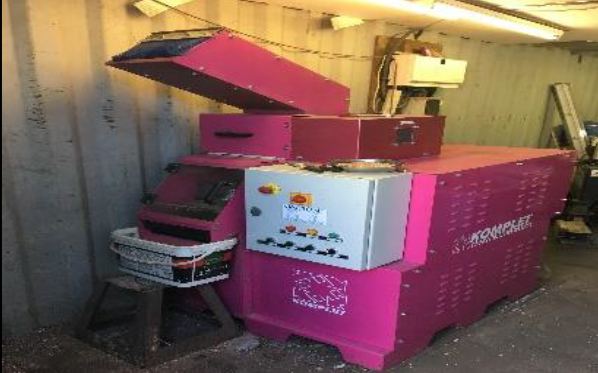 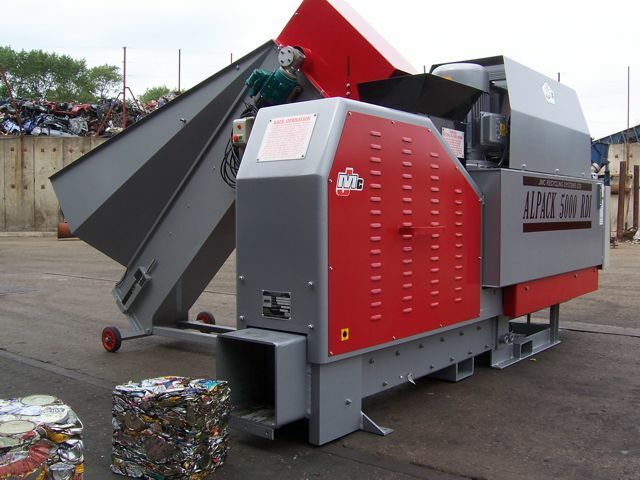 A reconditioned JMC metal baler, used shear baler, used car baler, or used metal shear can offer an excellent alternative to a new machine for those on a limited budget. 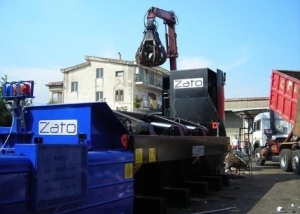 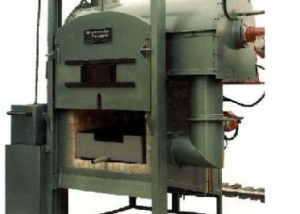 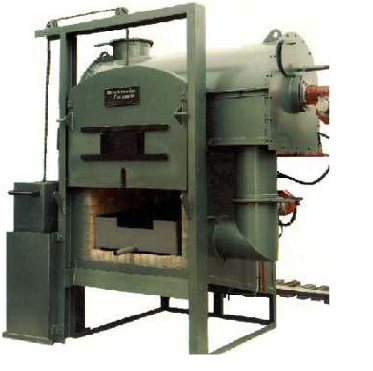 All of our used and re-conditioned scrap metal recycling machines come with warranty and complete support. 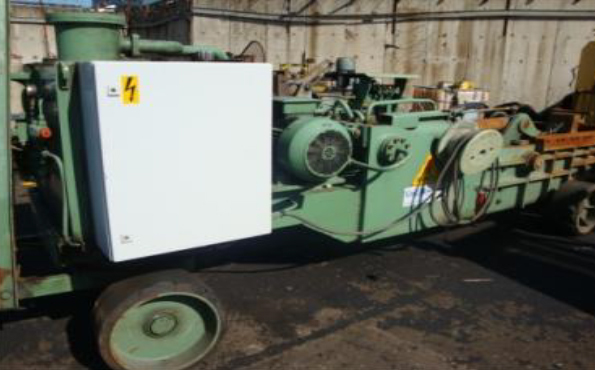 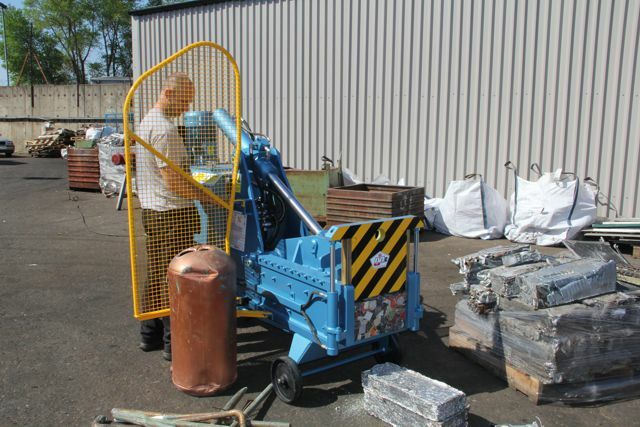 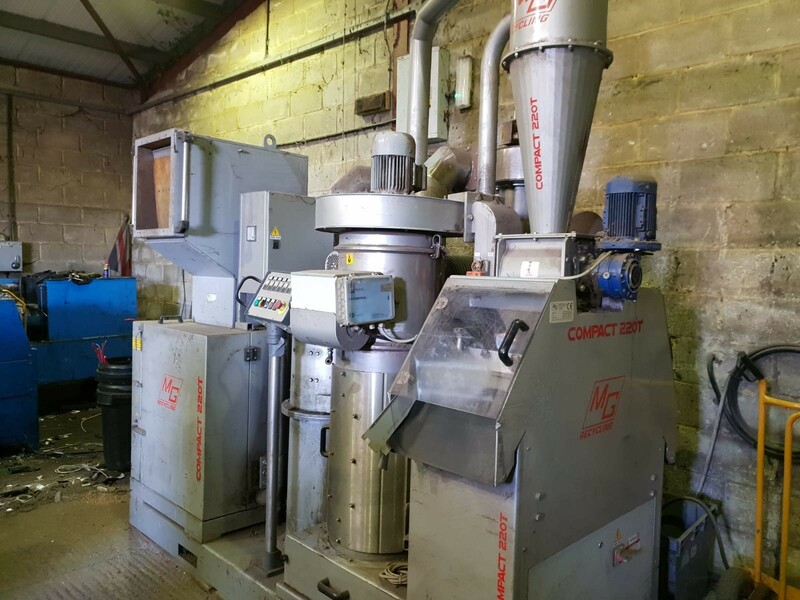 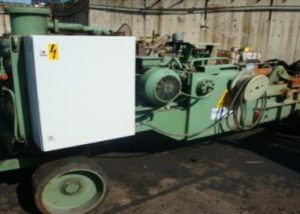 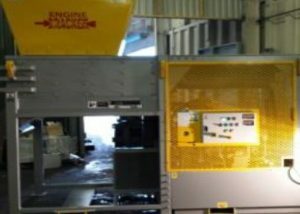 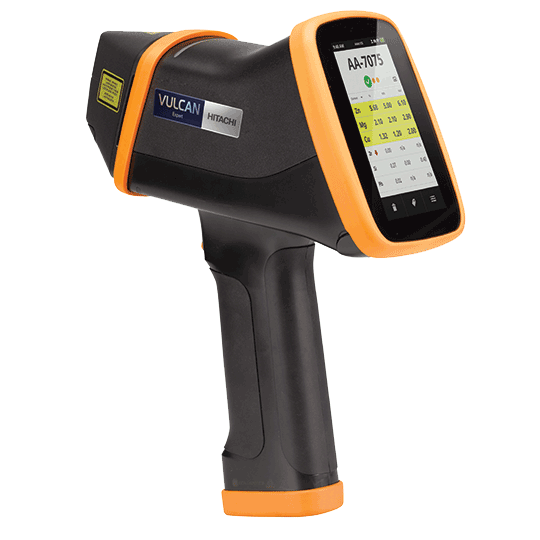 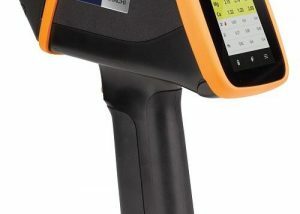 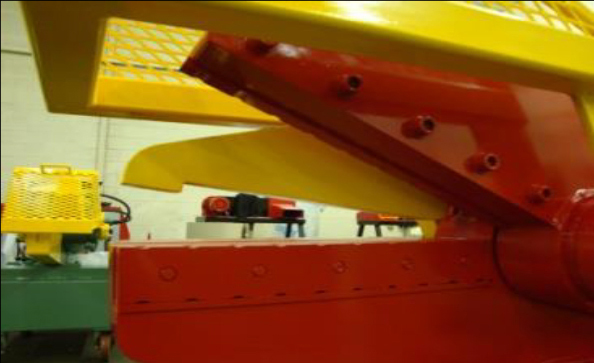 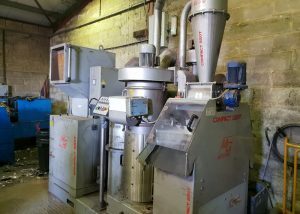 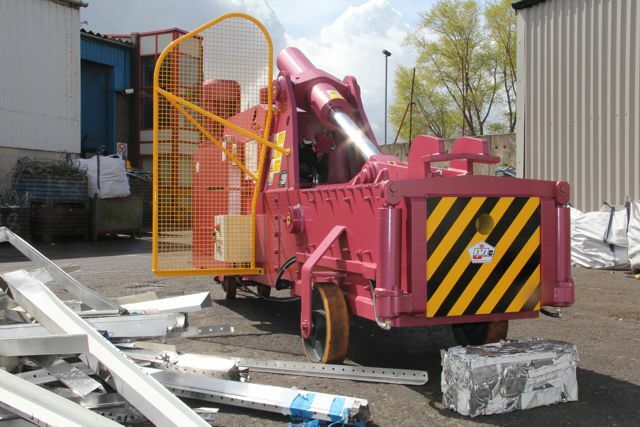 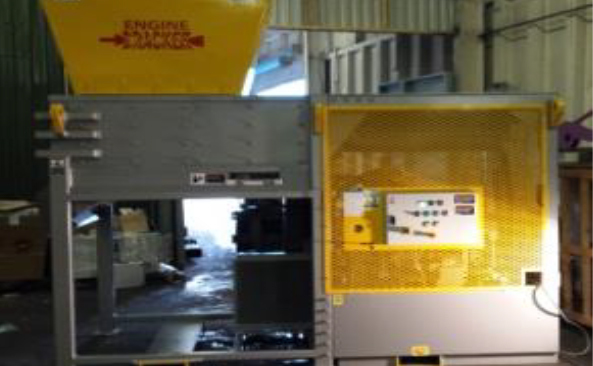 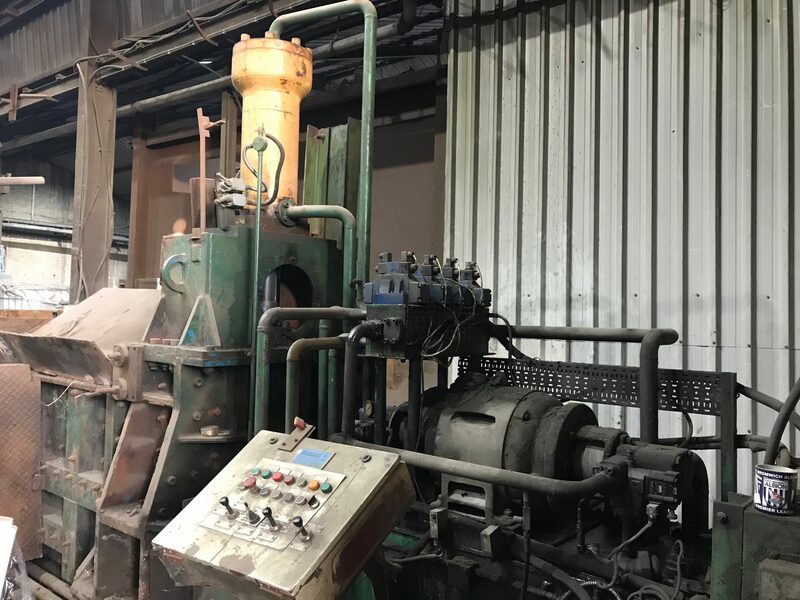 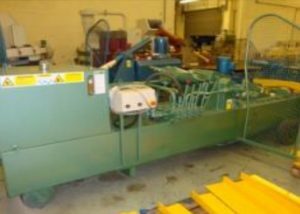 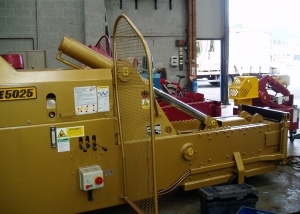 JMC also sell used equipment built by other manufacturers, such as Deltax, Bonfiglioli, Harris or Bronneberg which are all re-conditioned, checked and re-painted or as required depending on your individual needs. 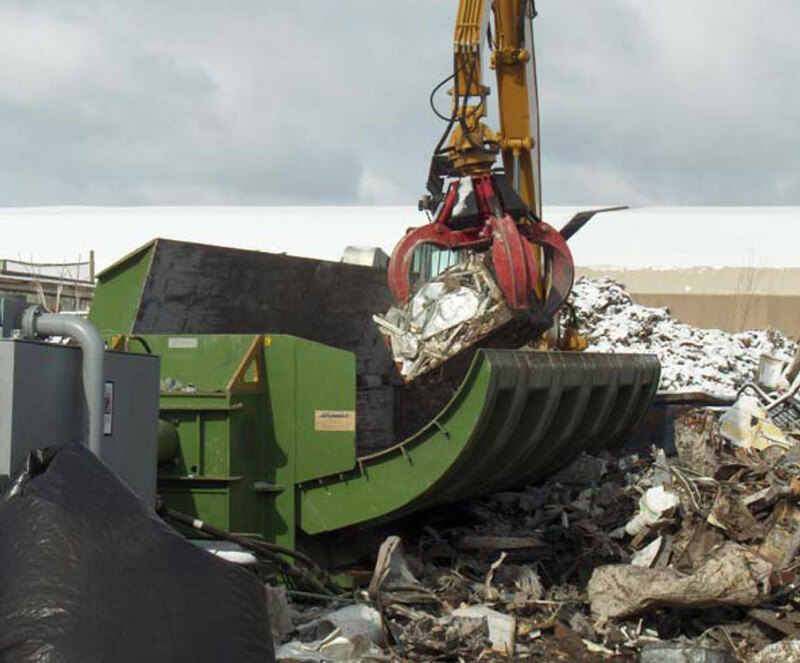 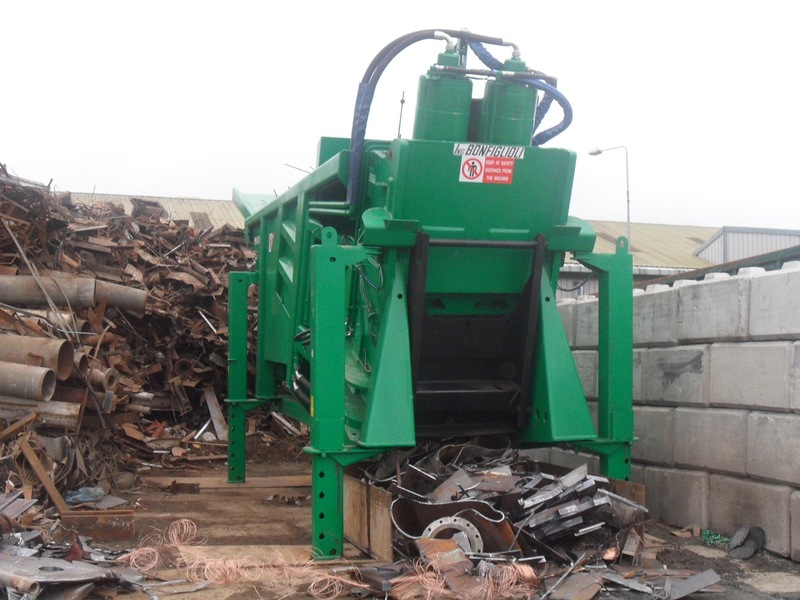 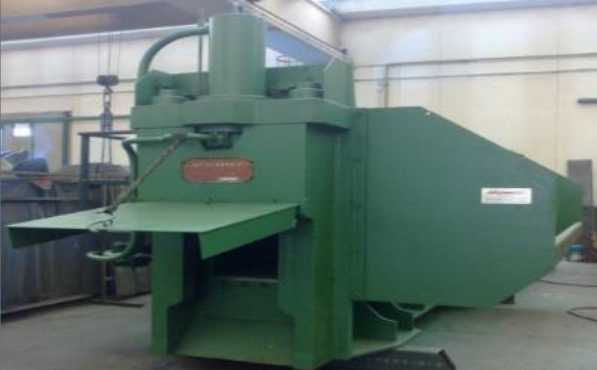 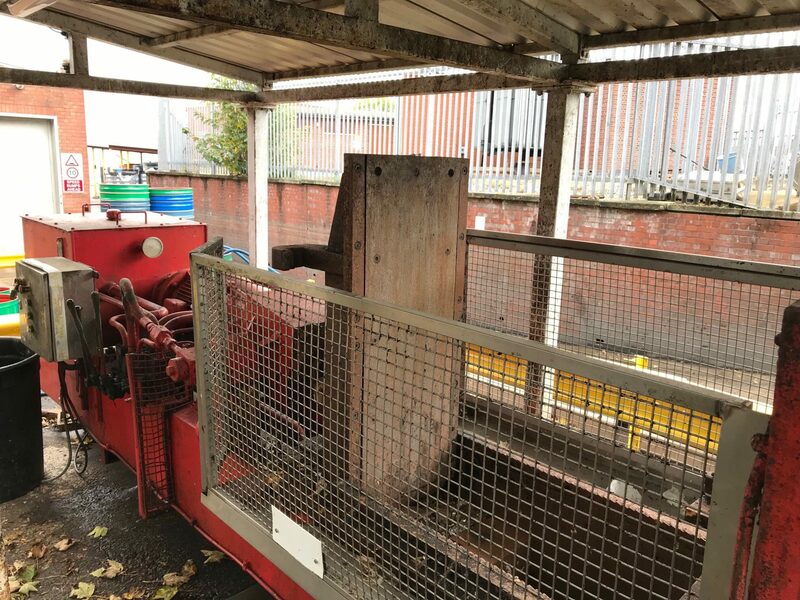 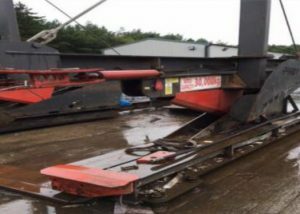 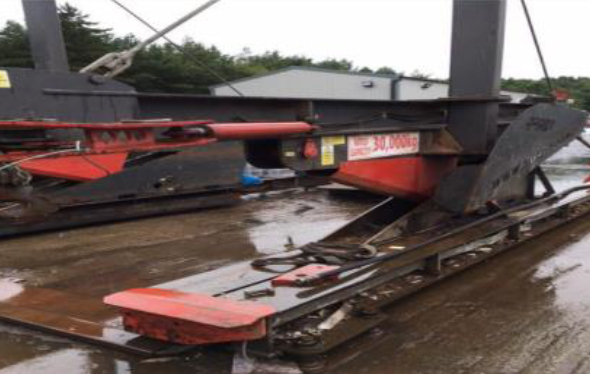 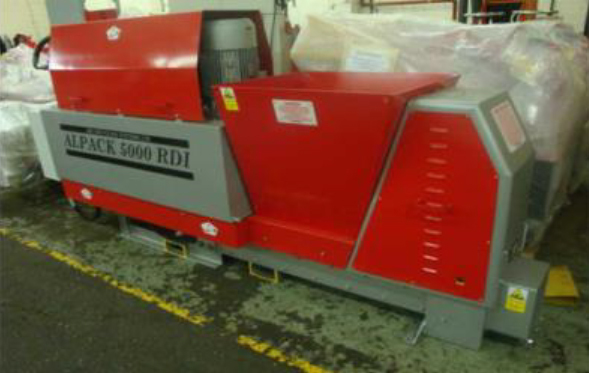 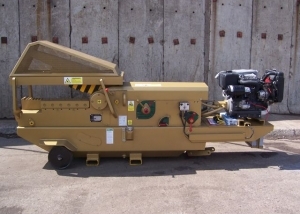 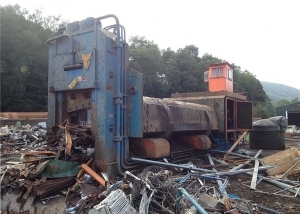 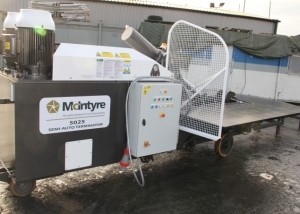 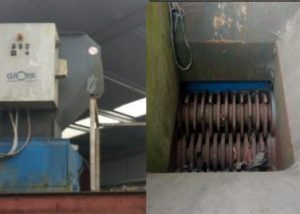 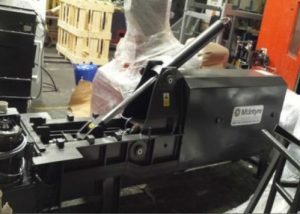 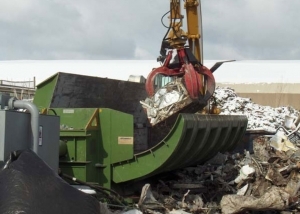 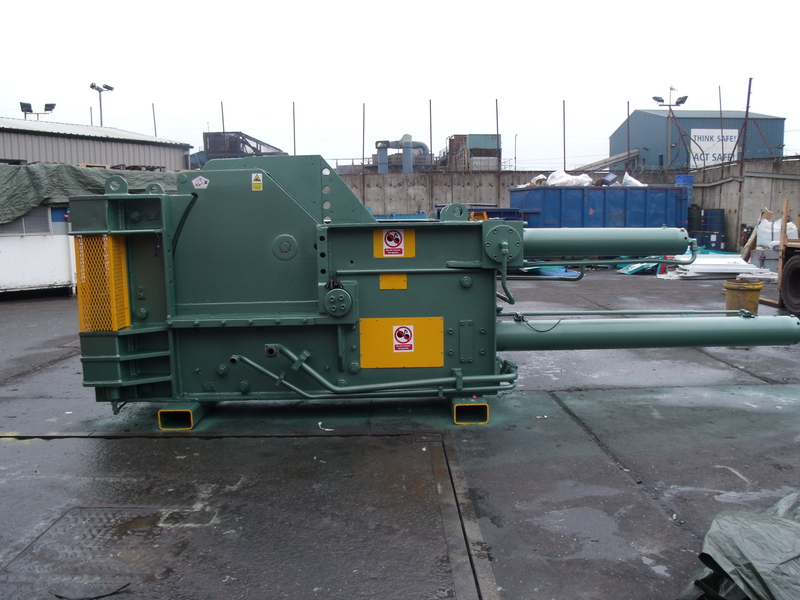 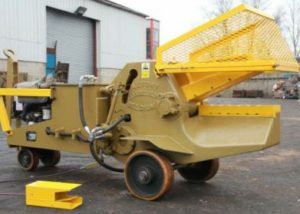 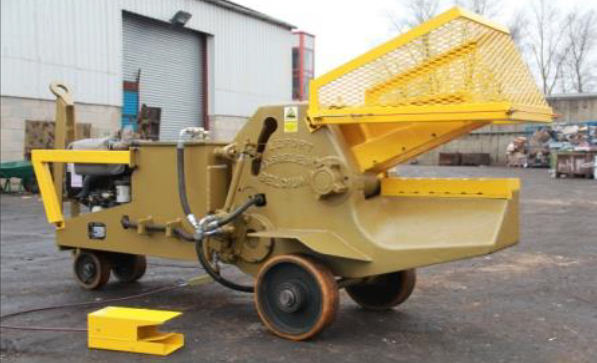 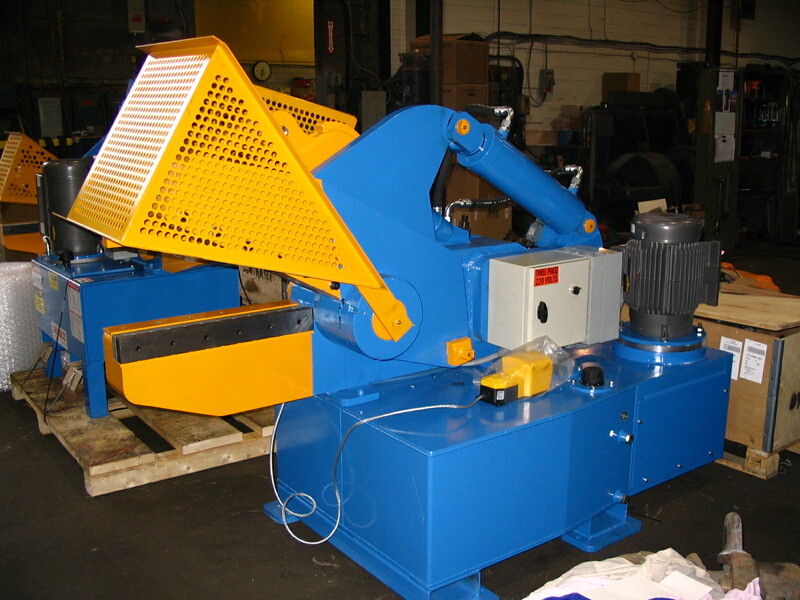 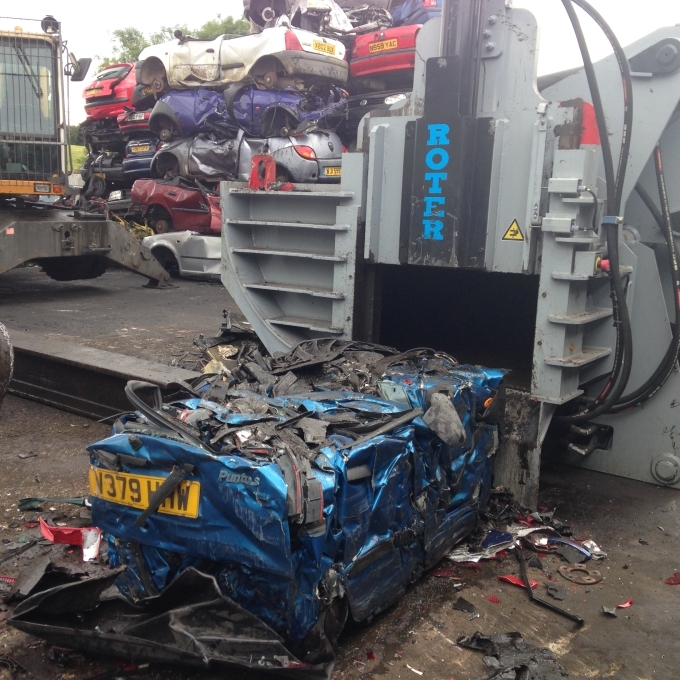 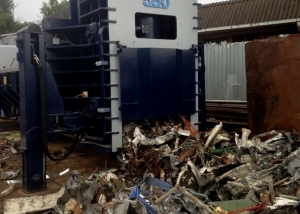 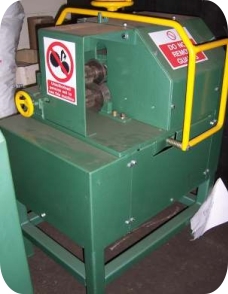 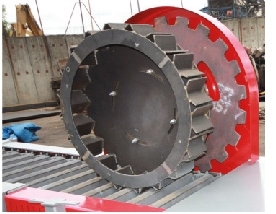 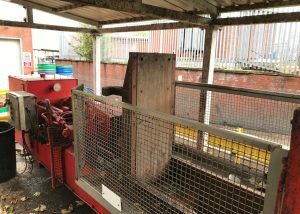 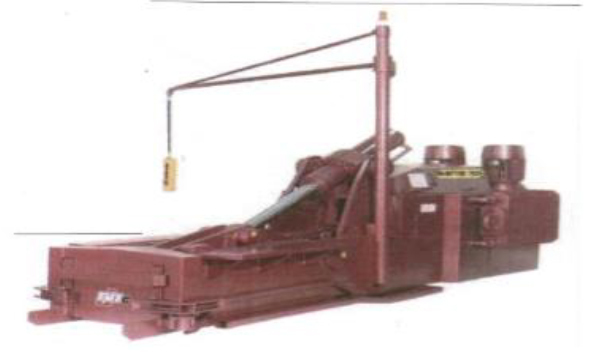 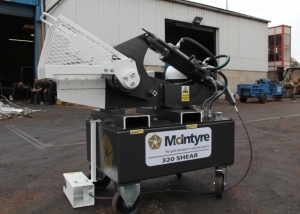 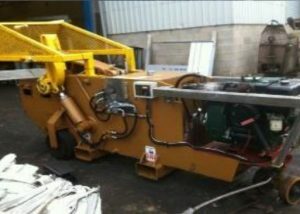 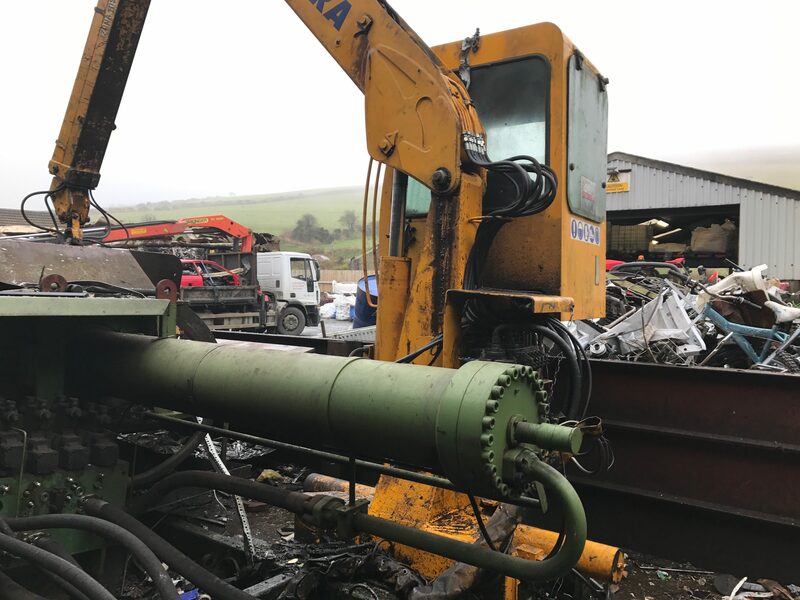 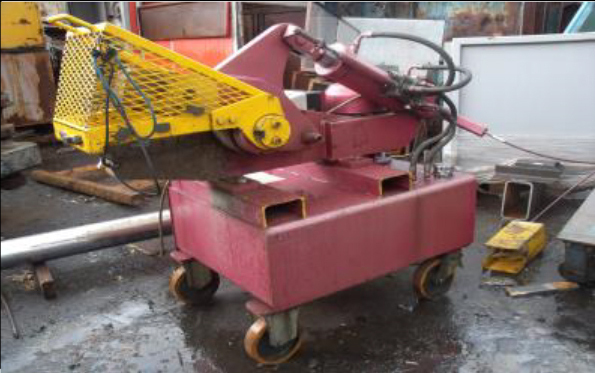 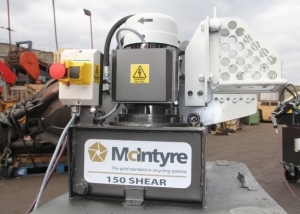 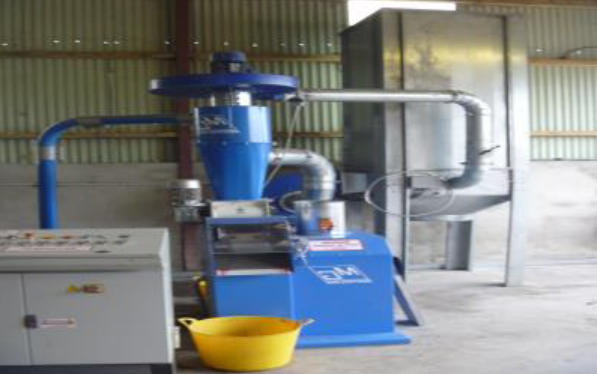 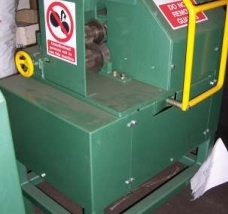 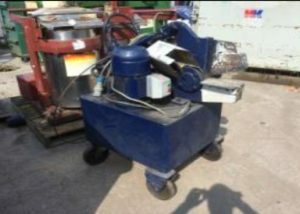 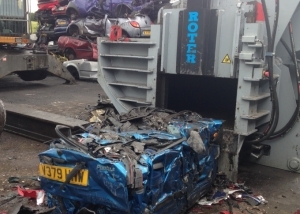 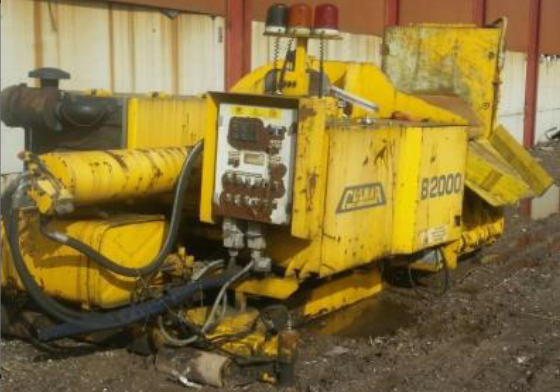 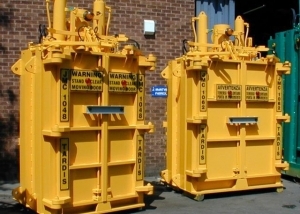 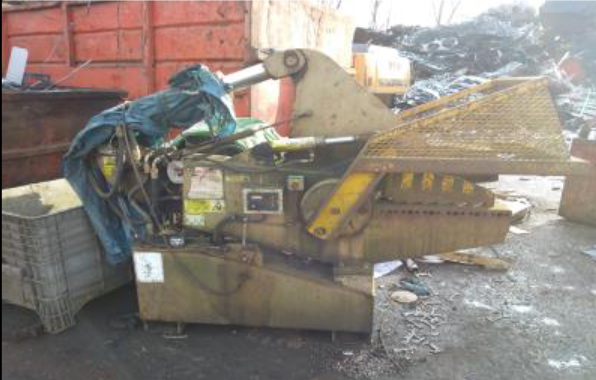 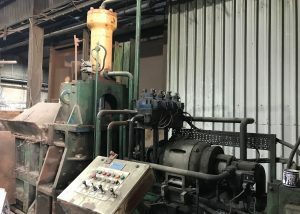 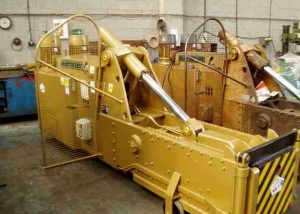 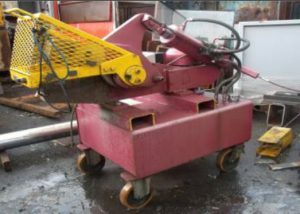 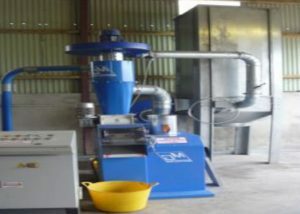 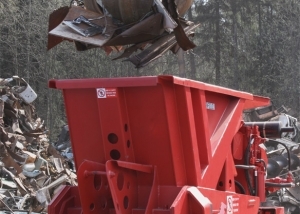 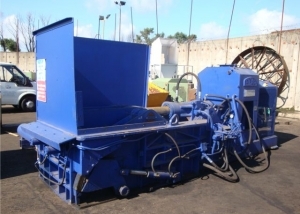 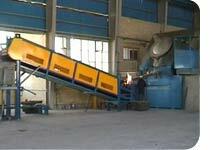 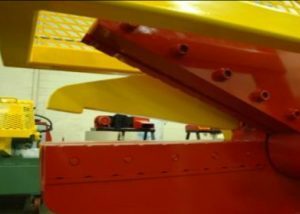 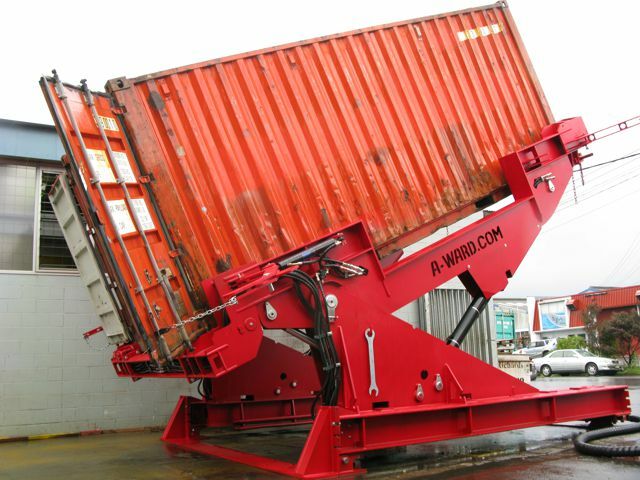 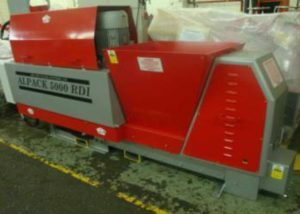 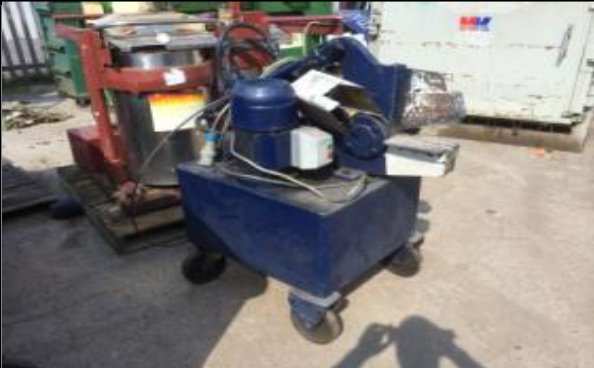 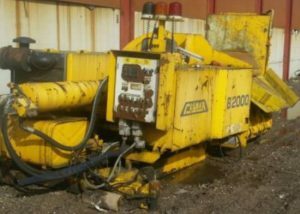 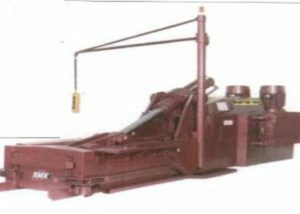 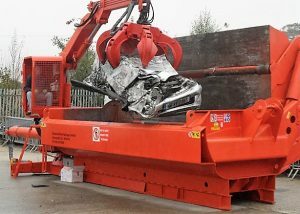 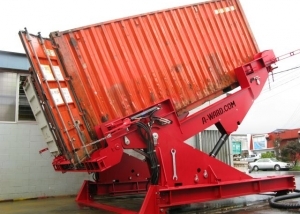 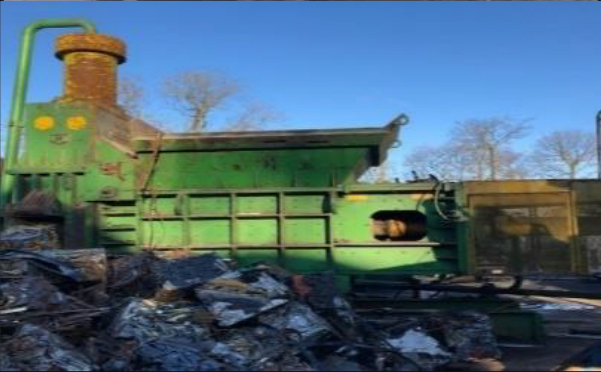 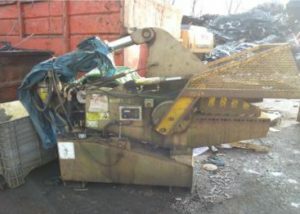 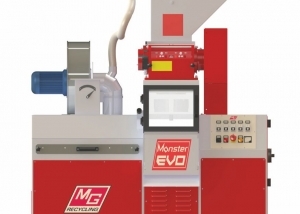 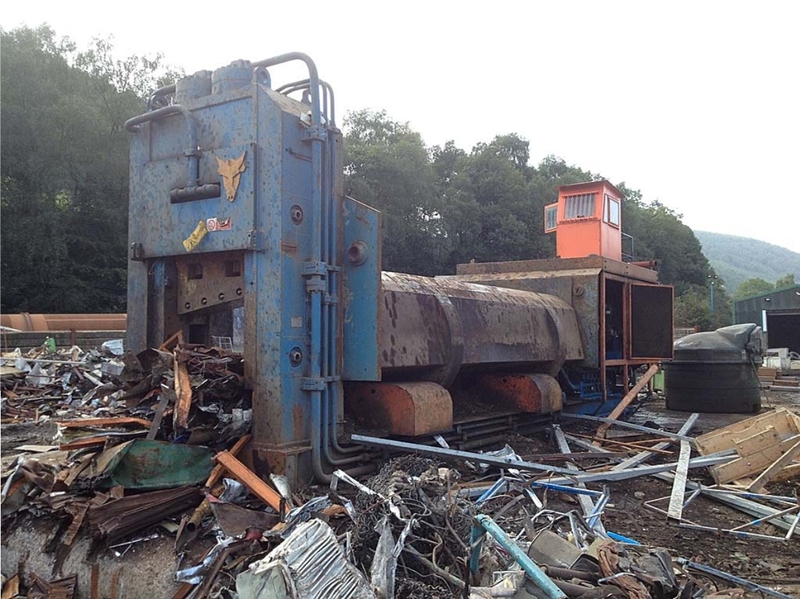 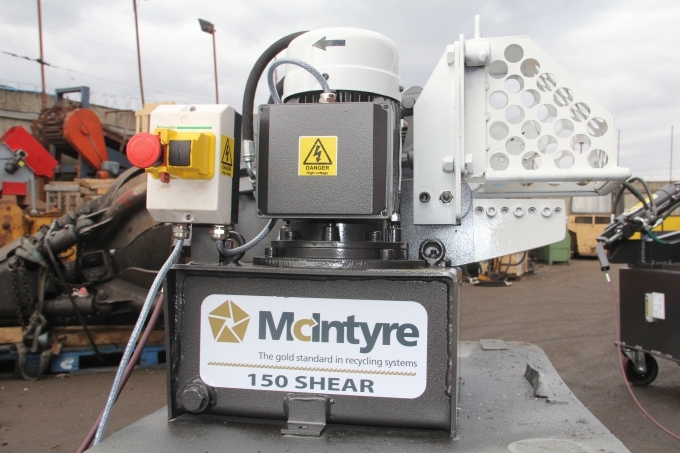 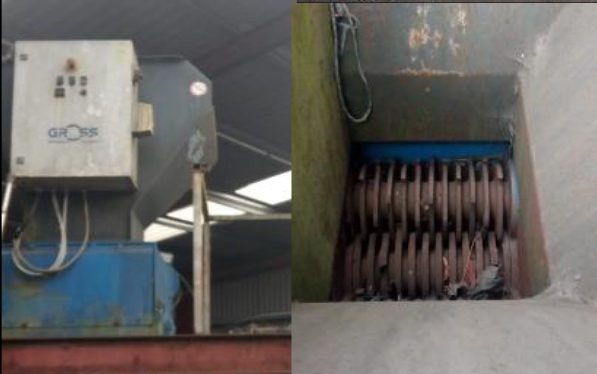 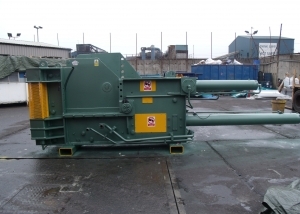 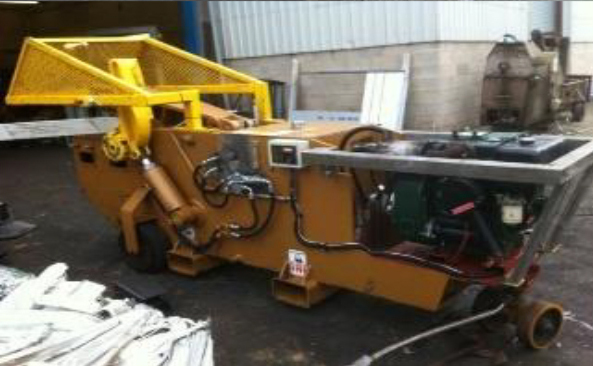 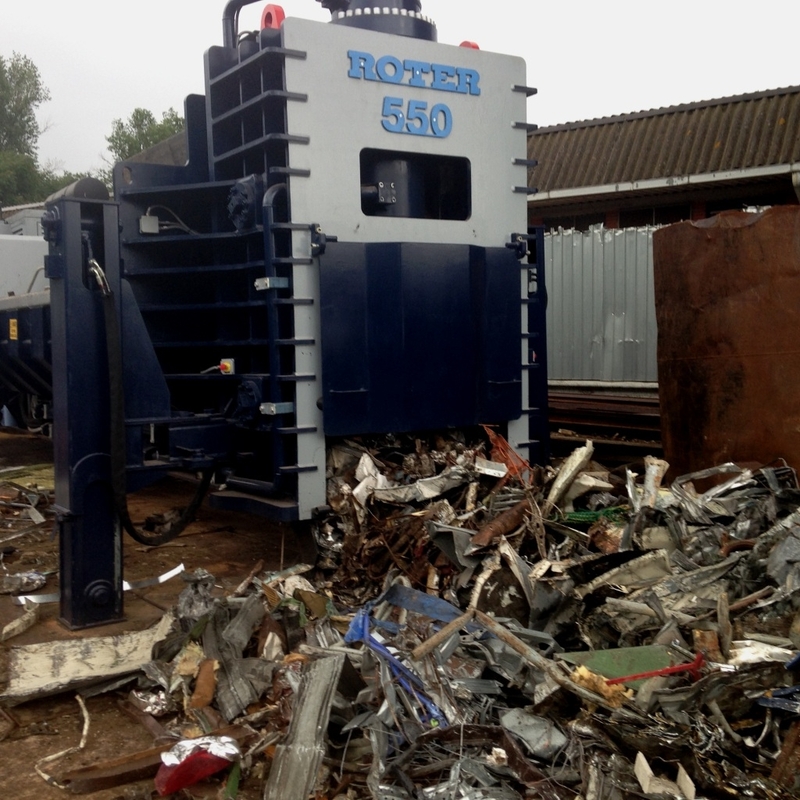 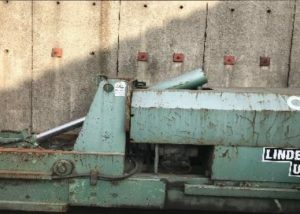 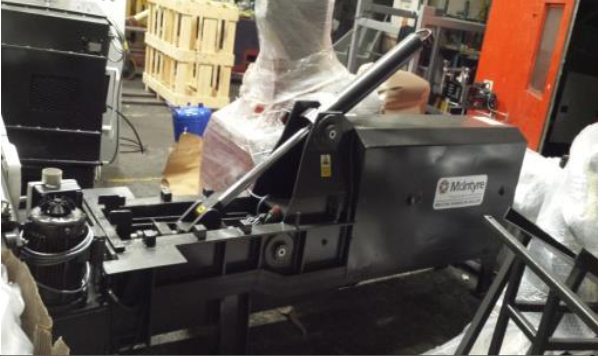 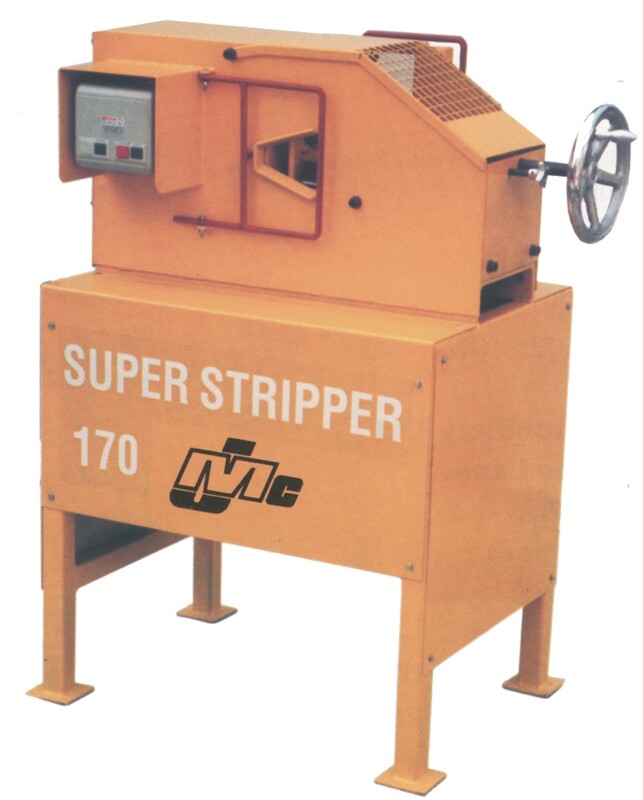 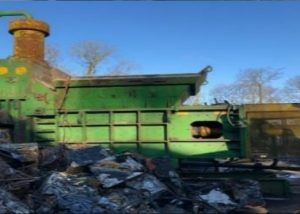 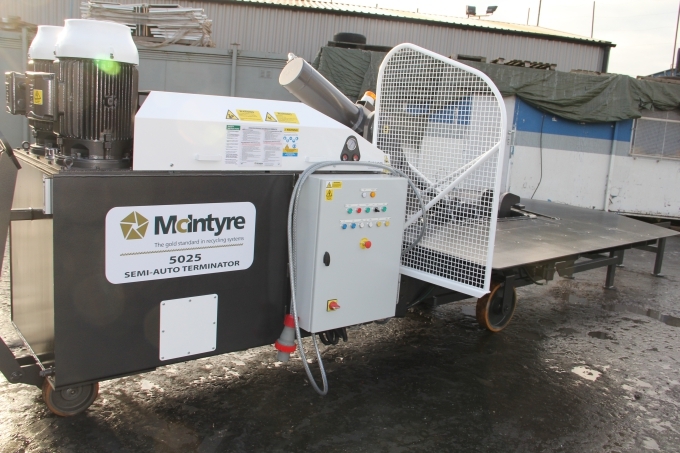 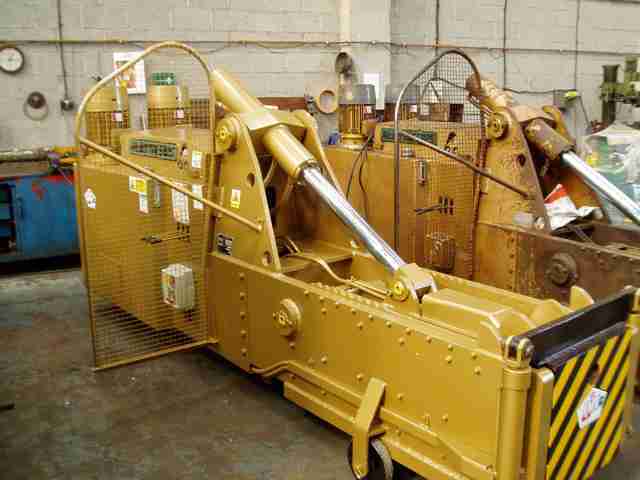 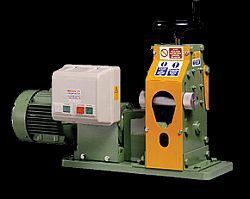 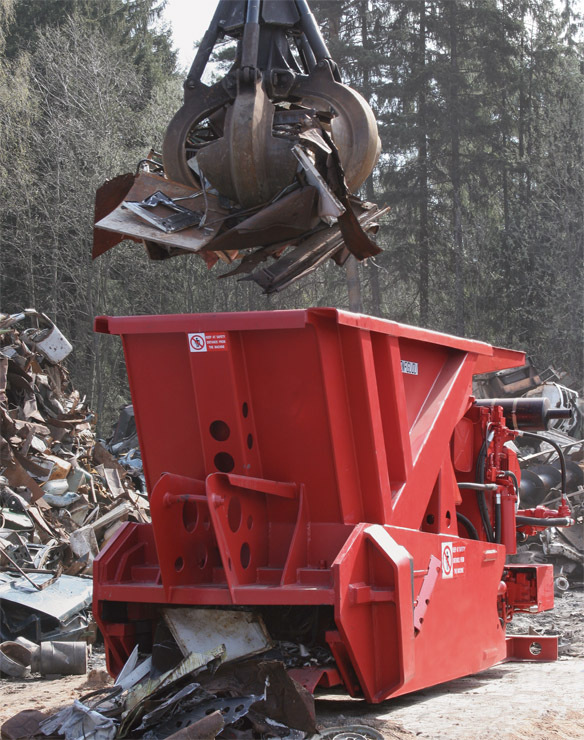 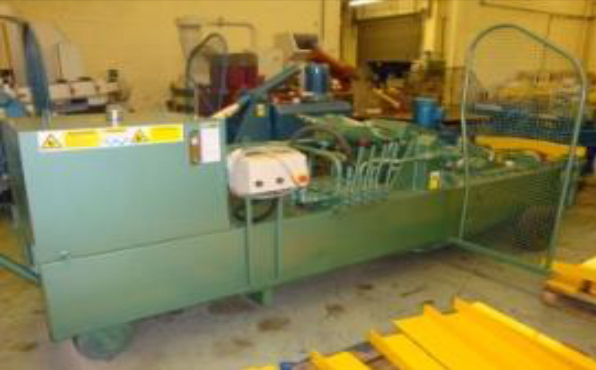 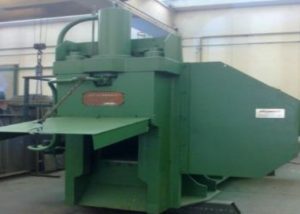 And if you are looking to sell or part exchange an alligator shear, metal baler or any other piece of recycling machinery, please contact us and we would be happy to display your metal recycling equipment on our website with pictures and full specification, or offer you an excellent part exchange deal against any of our scrap metal machines – and especially against new JMC Machinery.